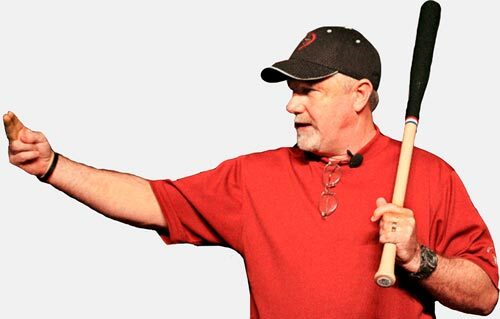 Perry Husband is a pioneer in the world of Baseball/Softball Science, introducing many modern hitting metrics including Effective Veloicty an incredible tool pitchers can use to gain a critical advantage. Effective Velocity is a proven training method using patented metrics for pitcher deception and timing. 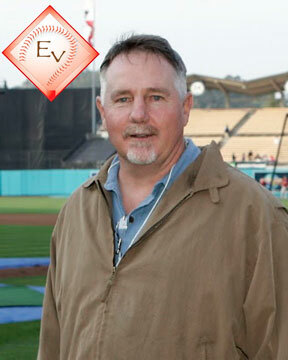 EV training for pitchers in both baseball and softball is one of the single biggest advancements in the game. Timing is everything in hitting and Effective Velocity Pitcher Deception is the absolute key to upsetting that timing. Husband’s training helps your pitcher take her “stuff” and use it more effectively. Through the groundbreaking discovery of Effective Velocity, Husband made countless pitching breakthroughs, including Ev Pitch Tunnels, Location Adjusted Speed (True Reactionary Speed), and many other Deception Metrics. Husband is the author of the Downright Filthy Pitching Series, including 4 books, Downright Filthy Pitching Books 1, 2, 3 & Getting Filthy – Implementing Effective Velocity. This cutting edge series uncovers the Patented science of Effective Velocity, which has been used by MLB coaches, pitchers and hitters.